Xiro Xone F1 Sports Preview of the upcoming Formula One race. 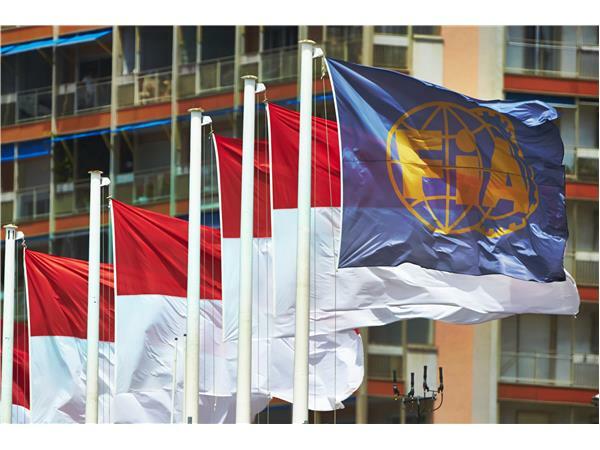 The Grand Prix Monaco is a street race, in the beautiful Principality of Monaco on the French Riviera. In one of the most popular races on the Formula One calendar, teams will hit the track at break-neck speed. 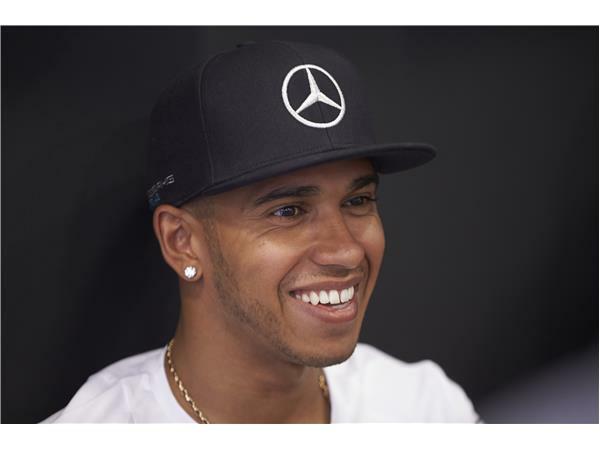 Championship leader Lewis Hamilton fans, will hope for a 5th consecutive win. 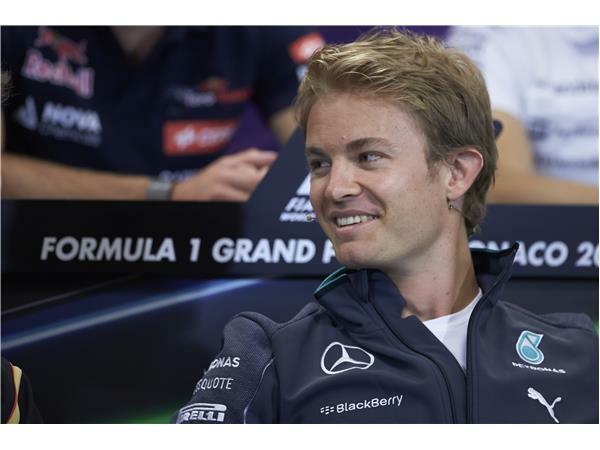 Nico Rosberg fans will hope for a 2nd win, and Sebastian Vettel fans will hope for, a win.